singlesfire: Singles: News-Editorial: Award-Winning Evansville Photographer: Molly Bartels specializing in editorial, wedding and art photography in Evansville, Indiana. 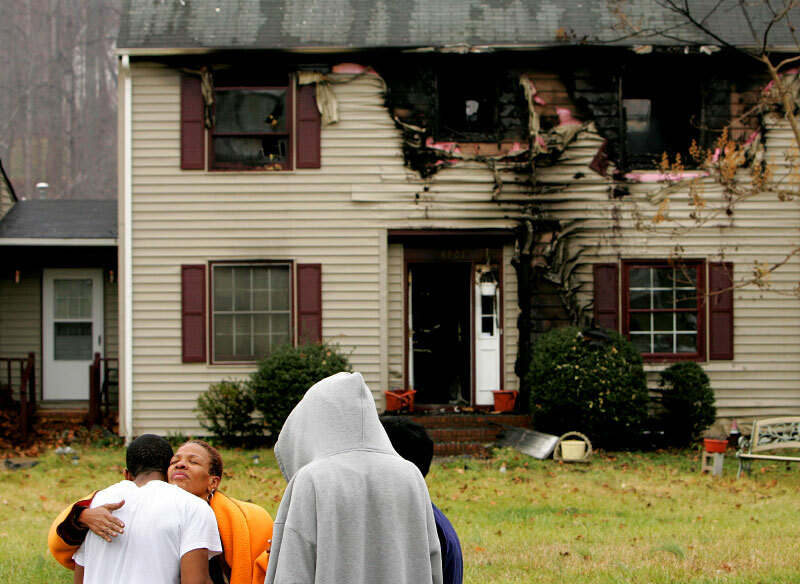 Winifred Phillips, who is renting the home at 4901 Shady Pine Drive in Greensboro, is comforted by friends and neighbors after the home caught fire on Wednesday, December 13, 2006. Phillips sustained minor burns to her hand but was otherwise unharmed.